Keep us in mind for summer outings! Now serving the Greater Palm Springs area! 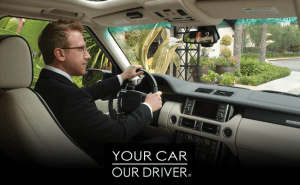 Now you can also depend on YOUR CAR OUR DRIVER when traveling to or from the Palm Springs area. Same great service. Same dependable drivers. And be sure to tell friends or family who live in the desert about us. We’ll be looking for new clients in the desert, and our existing clients are our best source of new business! For those of you traveling to Napa or Sonoma, we have partnered with Designated Drivers Napa Sonoma. For more information, click here. Reservations are just a call or click away. Reserve your next driver through our website. You can also email us at [email protected] or call directly 949.283.0863.